I was at the Barley Hobo release this year, and my opinion to the brewer was possibly the best that I’ve had. Fortunately, but unfortunately, I was on my bike and could only carry so many back to South Milwaukee lol. I enjoyed one, and am saving the second, and only one left, for NYE. WHEN WHEN WHEN, and possibly where can I enjoy it again? Thanks, Scott. PS, I believe/thought that Central Waters has the best barreling thing going…til I had your barleywine. I def spread the word about your personality and personal touch y’all take in making your craft. You are definitely an asterisk that compliments your little town. Cheers! Hey Scott! Thank you very much for the compliments! The Hobo Series is an ever changing brew year to year. 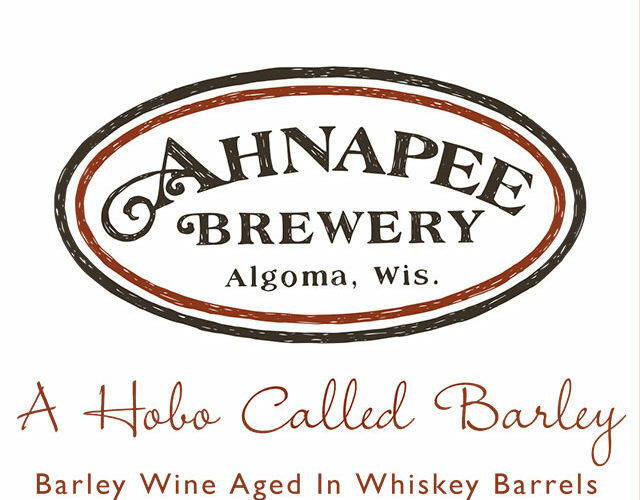 This past years “Hobo Called Barley” was other Hobo’s before (Smokey Hobo, Crooked Hobo, etc) and will be new Hobo’s in the future. Not only the name changes but the style does as well. Oddly enough we are brewing our 5th Hobo “High Five Hobo” today, it’s a Imperial Stout and in honor of our 5th anniversary in 2018, we are brewing it literally with birthday cakes in the mash! So…to your question, where can you get “Hobo Called Barley”? 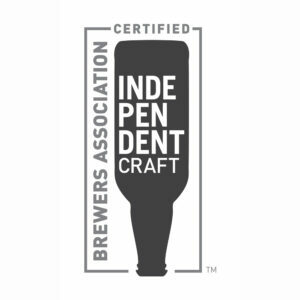 We have been sold out at the taproom for quite some time but do see it at liquor stores from time to time in Northeastern WI. Next time I stumble across it I can drop you a line if you’d like? 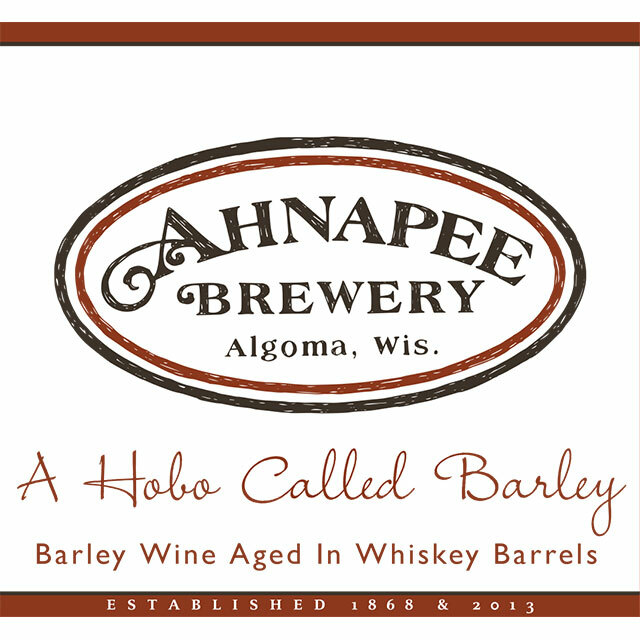 If you would like to know, please send me an email at info(at)ahnapeebrewery[dot]com and I’ll keep you in the loop.